ADEPT's work is to try to unlock the potential benefits of international interest in the area, and the potential economic and quality of life advantages to farmers resulting from continued traditional management of these landscapes. 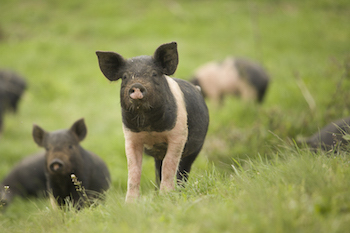 Establish incentives by linking good habitat management to agri-environment grants. Establish broadly accepted management guidelines for farmers, as part of the farm consultancy process under which we help farmers increase their incomes. Encourage establishment of associations of small-scale farmers; only by cooperation can small-scale farmers survive in modern market conditions. Involve farmers, schools and general public in conservation activities through innovative education, information and publications to raise local and general appreciation. ADEPT is implementing a range of measures to create demand for products, and to boost local income from agriculture. 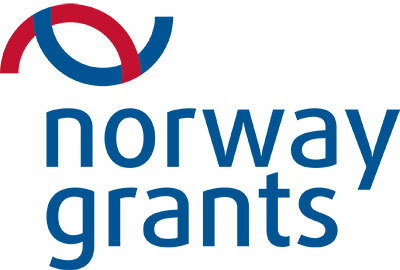 This will improve the economic viability of small-scale producers and of small-scale farming. ADEPT helped authorisation for 8 milk collection points in the villages in the area, and provided training and milk testing equipment to monitor maintenance of quality standards. Development of an umbrella brand for the area and all the products and services, which acts as a quality mark for local products. 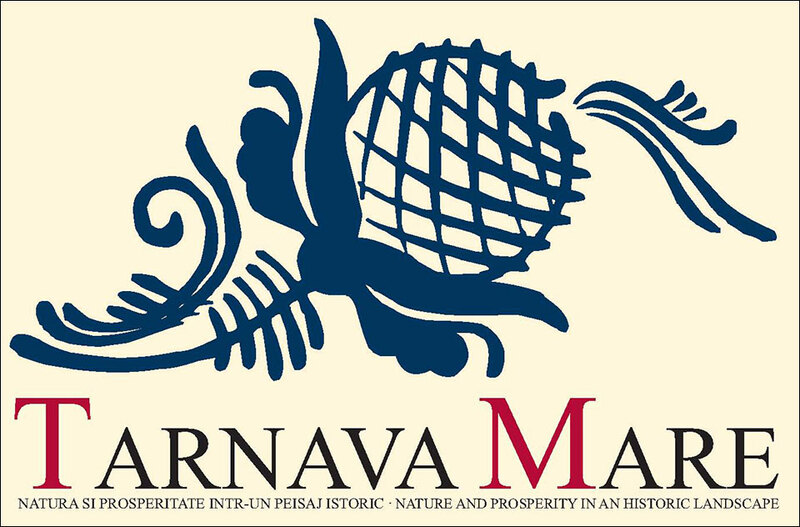 Târnava Mare branded products have established a good market in Romania. 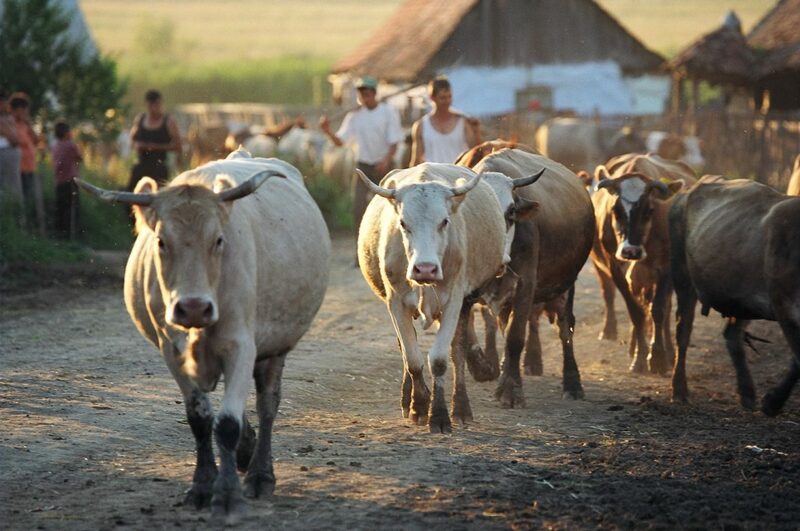 Introduced a new measure in the Romanian National Rural Development Programme supporting the registration process and covering part of the cost and promoting the traditional and GI products. 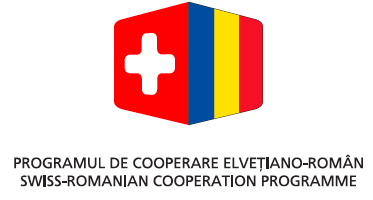 Development of a basic model of a community-owned micro-processing unit for village-level food processing, enabling small-scale producers to meet the safety and hygiene regulations set out by the EU. The Art of Dar is an innovative product that combines the unique food products of Transylvania with highest quality Transylvanian crafts and, at the same time, an innovative way of fundraising. 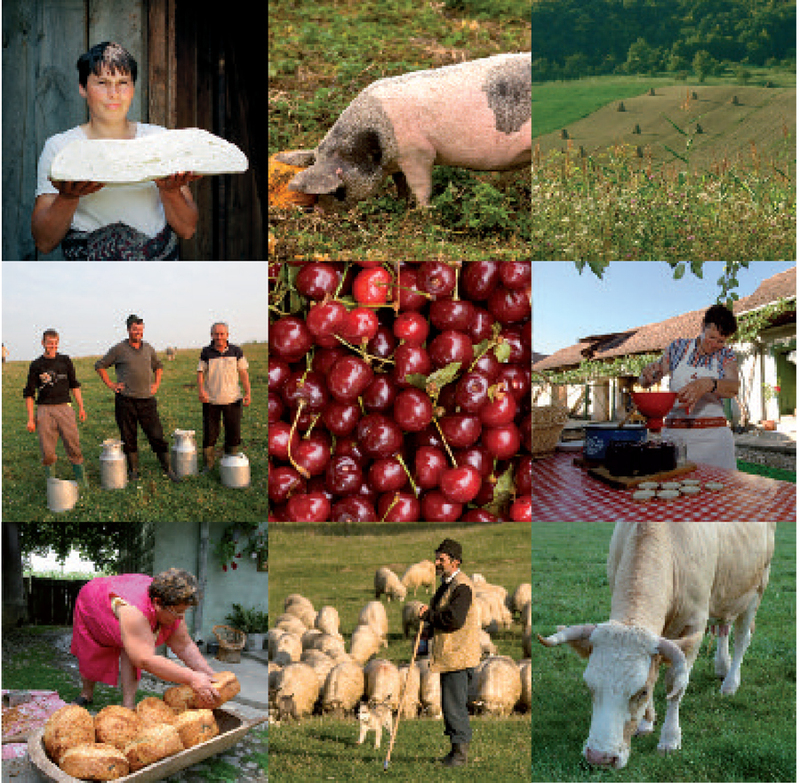 ADEPT helped form Slow Food Tarnava Mare (formerly SF Sighisoara), the first Slow Food Convivium in Romania, bringing together consumers (hotels and restaurants) with local farmers and producers.